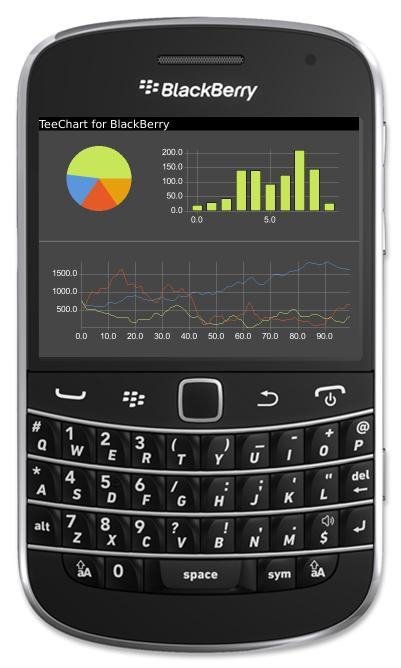 The TeeChart for BlackBerry v2012 license comes with one year subscription including all minor and major upgrades and technical support services. 100% sourcecode is optionally available. A fully functional evaluation version may be accessed via this link to the Java evaluations download page. For more information see TeeChart's Mobile pages.